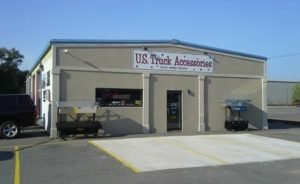 U.S. Truck Accessories is THE place to go for expert advice, good and fair pricing, and most available accessories. 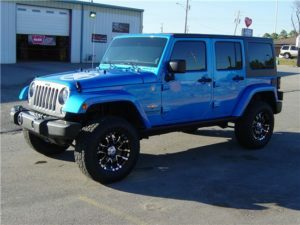 Let us get you on the road in style!!! 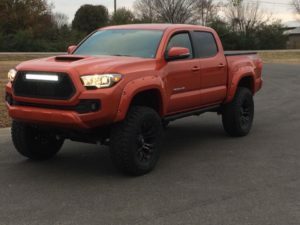 We are located in Searcy and Conway, Arkansas and offer all kinds of accessories to get your truck running and looking the way you want. Whether it’s appearance, performance, or protection, we have the products you need. 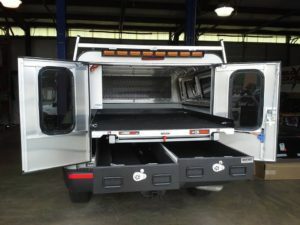 Hitches, toolboxes, tonneau & bed covers, deflectors, step bars, fender flares, grille guards, window visors, fuel tanks, lift and leveling kits, boards and racks… we carry it all from the best manufacturers. Installation is available on most items. 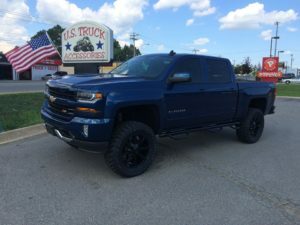 After seeing the demand in our area for a local business you could trust for the very best products and customer service available, in 2002 U.S. Truck Accessories opened in Searcy, Arkansas. 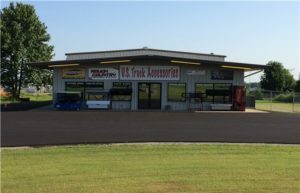 In 2012, after years of growth thanks to relationship-building with our loyal customers, we decided to open a second location in Conway, Arkansas. As the internet becomes evermore prevalent in our lives, we realize what makes us different… SERVICE. We are owned and operated by a military veteran, and we believe in supporting our troops both here and around the world. We offer military discounts on all of our products we sell to active duty or retired military. Simply put, we are local folks helping local folks in the communities in which we live. We offer a 1-year warranty on all labor and honor all manufacturer warranties. We also offer discounts for senior citizens as well as retired/active duty military.